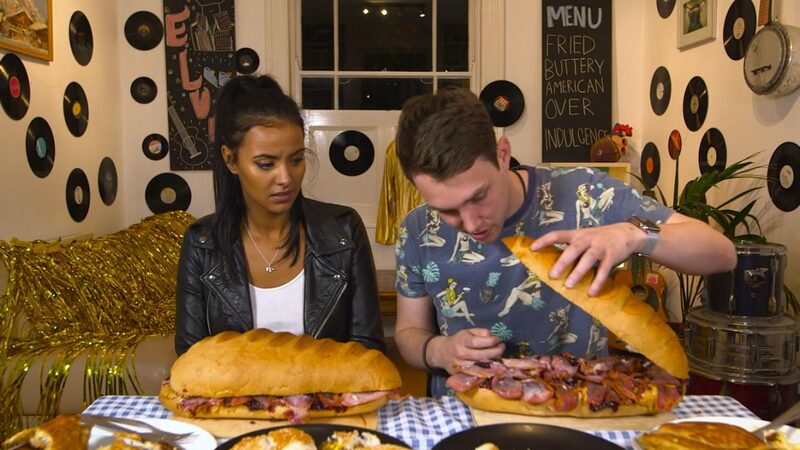 Will Chris Stark and Maya Jama’s fried feast rock and roll? Or will it be heartburn hotel? Chris Stark and Maya Jama feed their inner-leader….with shed loads of booze and a kilo of carbs. Will Madonna’s munchies make Chris Stark and Maya Jama feel in vogue? 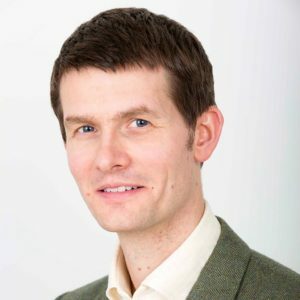 Or will they need a holiday? Will Chris Stark and Maya Jama feel fast and furious, or just fat and furious, after eating The Rock’s daily diet? Will Chris Stark and Maya Jama be crazy in love with Bae’s liquid-only diet? Or just Sacha Fierce?